This pretty girls name is Kelly, she is very loving and enjoys being around people she loves human companionship. Kelly knows some basic commands like sit, she is the perfect candidate to learn new tricks and commands because she is so smart. She walks very well on a leash and enjoys going for walks, her playtime in the yard is her favorite as well as her treats for good behavior. 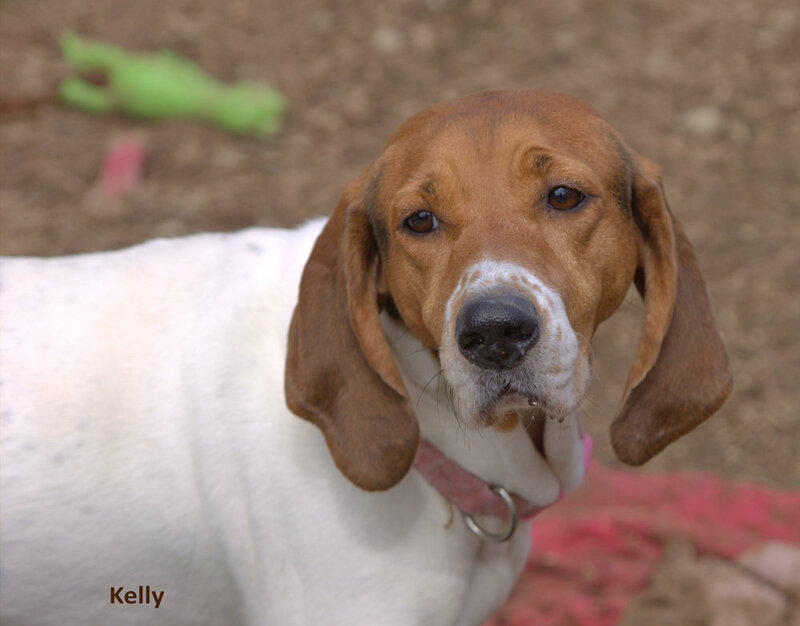 Kelly is looking for her forever home and is hoping she will soon find it!